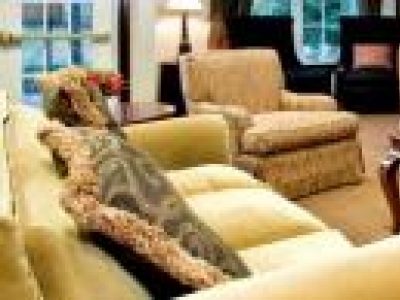 Senior apartments are age qualified apartment communities geared toward senior living. Senior apartment communities are often categorized for 55+ or 62+. Senior apartments are multi-unit housing structures with each senior having their own self-contained unit to live in. 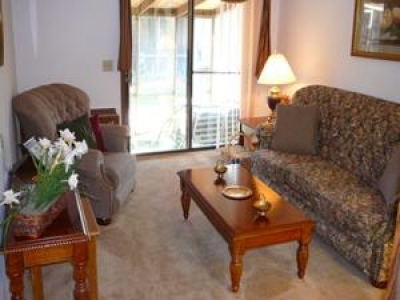 Senior apartments vary in size ranging from just a few units to several hundred. Also called senior housing. Accommodations and amenities vary greatly from basic to luxury units. Some senior apartment for rent offer transportation, meals, activities and in-home support at an added cost while other apartment communities offer no such care. As with non-senior apartment communities, grounds keeping and maintenance are included. Seniors pay rent in exchange for living in the apartment and can choose from short or long term rental contracts based upon their needs. Senior apartments are an excellent senior housing option for active seniors who are mentally and physically healthy enough to be completely independent, but desire to live amongst their peers. Many senior apartment complexes have a clubhouse geared towards senior activities and socializing. Apartment complexes may be part of a larger senior community of living options such as a continuing care retirement community or may be a stand-alone facility. Many seniors living in senior only apartments still work. Rent prices vary based upon apartment size, amenities and locale. The inside of the units as well as the surrounding outbuildings are often designed with seniors in mind that include safety features such as handrails, wheelchair access, non-slip showers and added security. 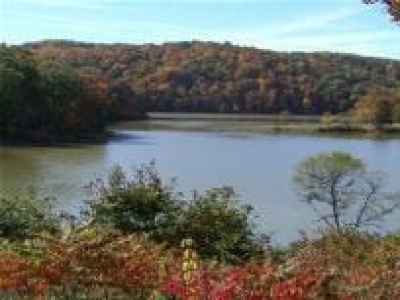 Sterling Ponds is a 55+ Senior affordable apartment community! 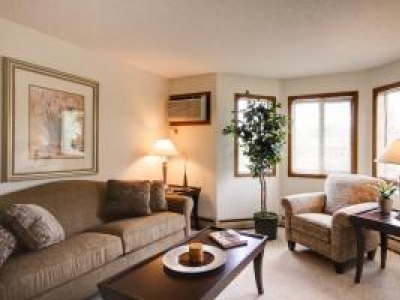 This remarkable apartment community is located in desirable Eden Prairie, overlooking a protected wetland area, with no other apartment buildings in sight. 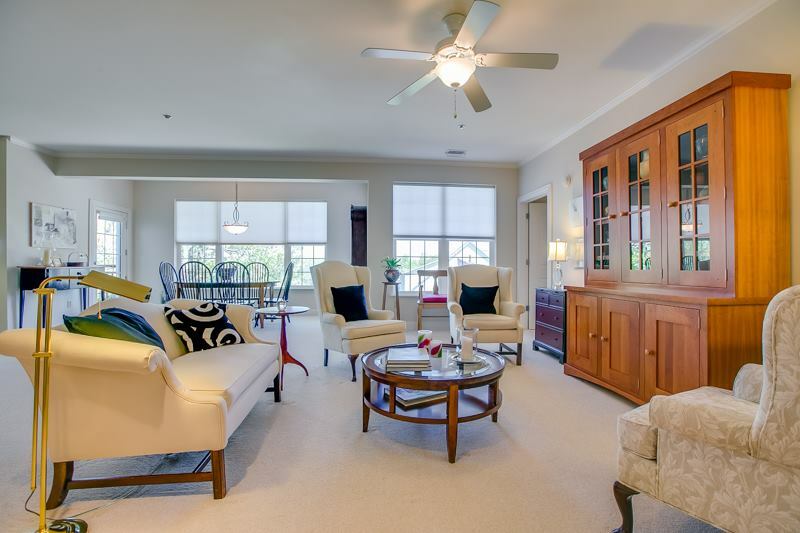 Reflections offers upscale senior living at its best! 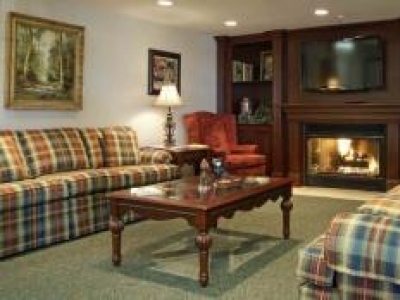 Nestled in a beautiful setting in Lancaster Ohio, we are an assisted lifestyle community. A new, 12-acre Mediterranean-style, gated 55+ rental community in San Diego's south bay offering retirement and assisted-living apartment homes, luxury penthouses, outdoor amphitheater, resident gardens, BBQ area, and 18-hole putting green. Enjoy elegance and simplicity in this beautiful community for active and independent seniors that don't want to be tied to the daily tasks of owning a home. Come and enjoy the freedom that Liberty Square has to offer.